The Drager Tube Hot Pack holder is an accessory of the Drager range of short-term gas detection tubes and also the Accuro gas detection pump. Please note that 2 hot packs are provided. One of the main benefits the hot pack holder brings is the fact it does not require any electrical power source. The holder allows Draeger gas detection tubes to be held and used at temperatures which may be lower than the limits stated in the instructions for use. The holder will still keep the tubes useable at freezing temperatures down to -20°C. This ensures that the measurement accuracy is not affected. 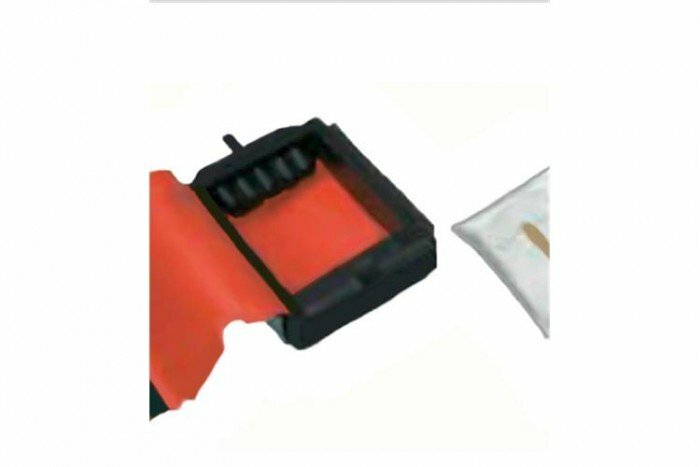 The hot pack holder extremely easy to use and is very cost-effective with Drager Safety assuring you that it can be used several hundred times. Drager have a massive choice of short-term gas detection tubes on offer. You can view and purchase these on the Frontline Safety website – click here.